Don’t miss out – there’s a new Conspiracy 365 book every month this year! 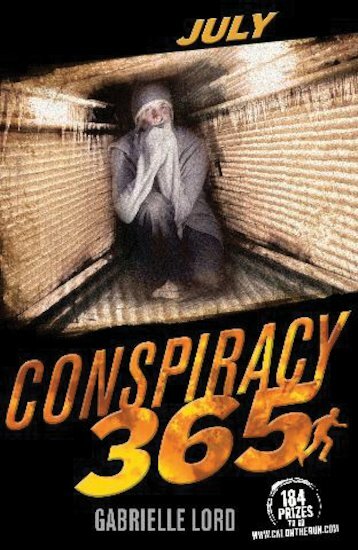 Find out how the Conspiracy 365 story began. Gabrielle Lord is the author of the Conspiracy 365 series.